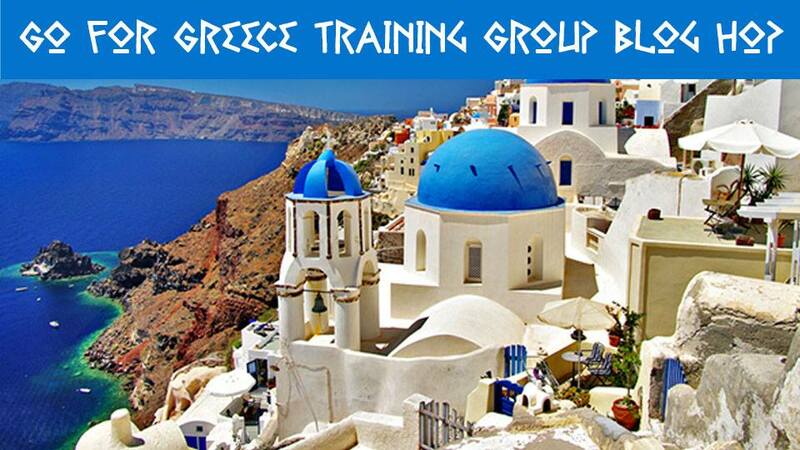 It's time for another blog hop with some of the fabulous Stampin' Up Demonstrators who are working towards the incentive trip to Greece. Wouldn't that be fantastic? 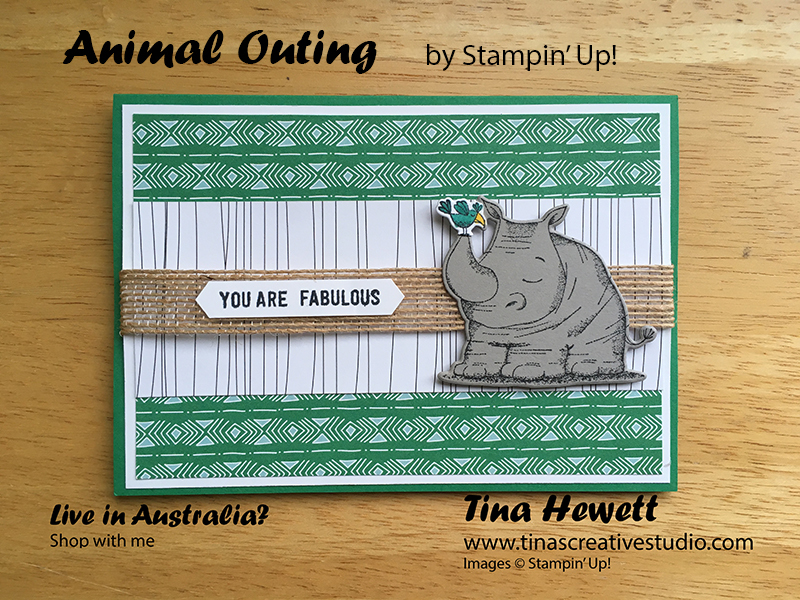 I've been creating cards using the fun Animal Outing stamp set from the new 2018-2019 Annual catalogue. I showed one card I created in a previous post for a sketch challenge HERE. 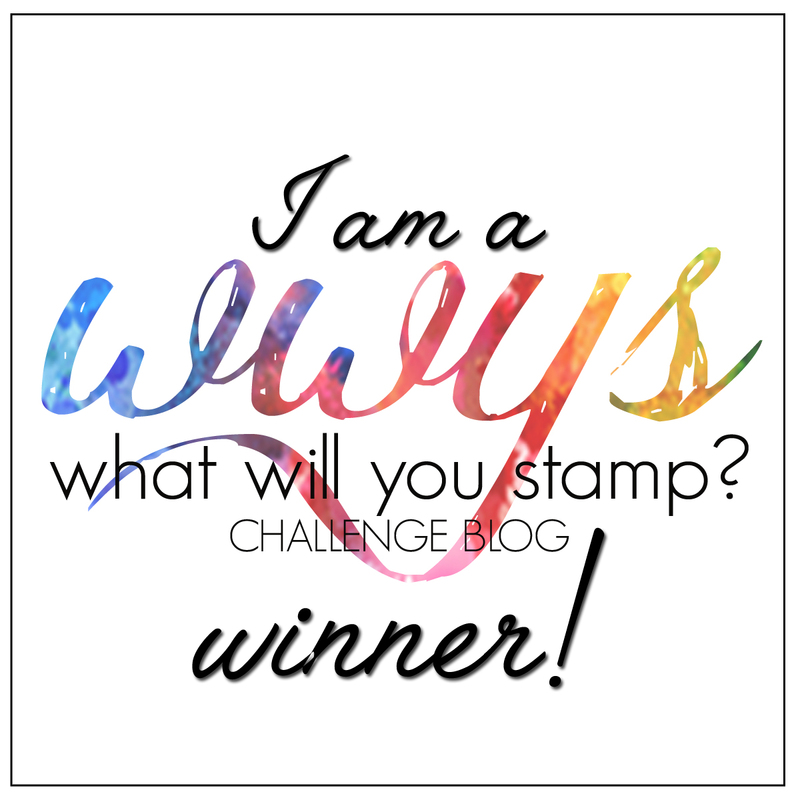 I was inspired by a card I saw in the Stampin' Success magazine which is exclusive to Stampin' Up Demonstrators. I stamped the rhino using Memento Tuxedo Black ink onto Grey Granite cardstock and die cut it with the matching die from the Animal Friends Thinlits Dies. 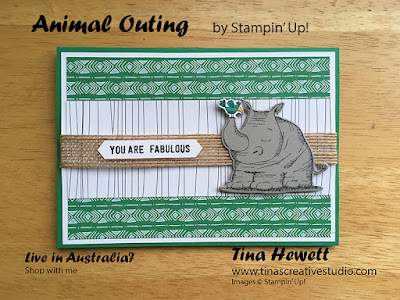 I also stamped just the bird on the tip of the Rhino's horn onto Whisper White cardstock, cut with the die and just snipped off the bird at the end of the horn with scissors. I coloured the bird with Bermuda Bay and Daffodil Delight Stampin' Blends, then used a drop of Multi-purpose Liquid glue to attach it to the tip of the horn, over the grey image. For the greeting I used the Thoughtful Banners stamp set for the words, stamped them in black on Whisper White, then used the Classic Label punch to punch it out. The rest of the card is just layers of Designer Series Paper and cardstock, and a short piece of Burlap Ribbon. I attached the banner to the ribbon using mini glue dots, and the rhino to the card front using Dimensionals. 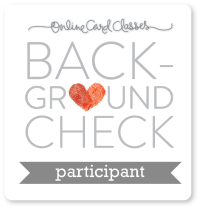 Scroll down for a list of supplies I used to make this card.